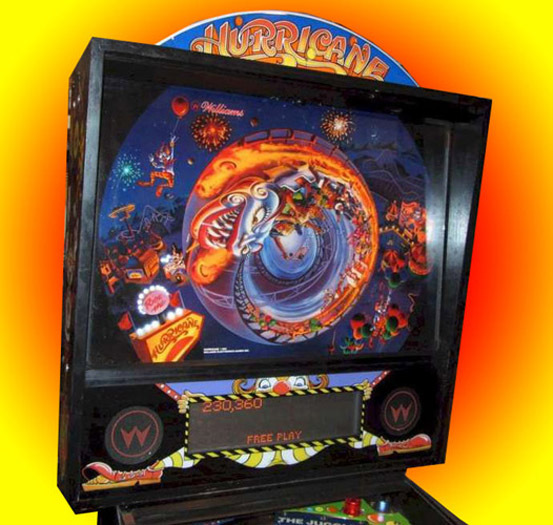 ON SALE NOW - $2995 Unbelievable deal! 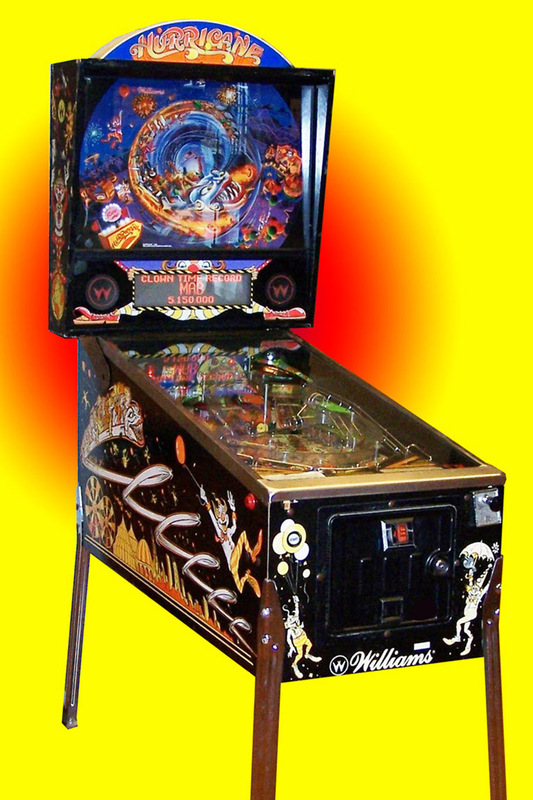 Dot Matrix pinball for under $3K !!!!! 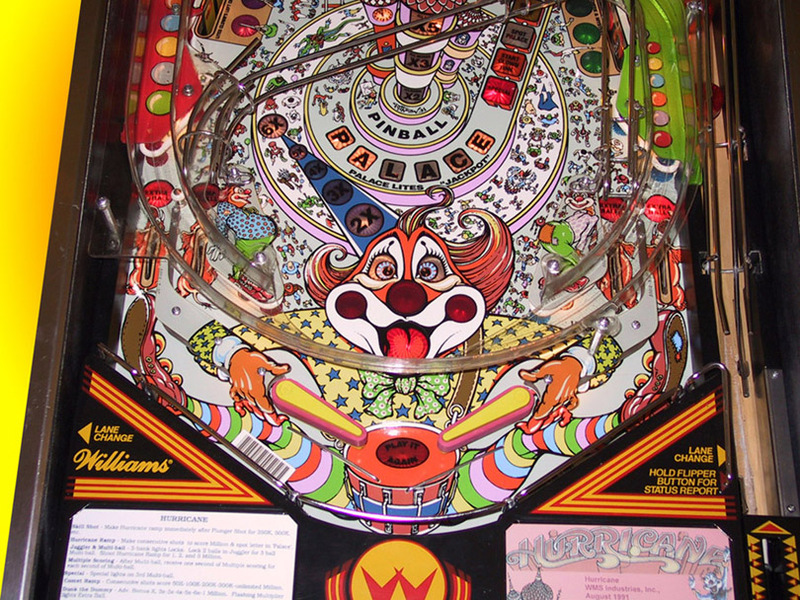 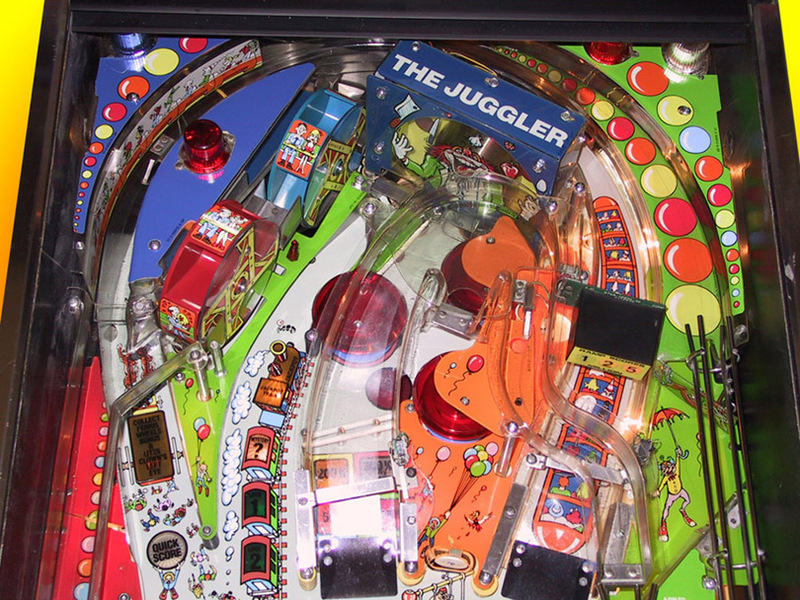 1991 Williams classic pinball. 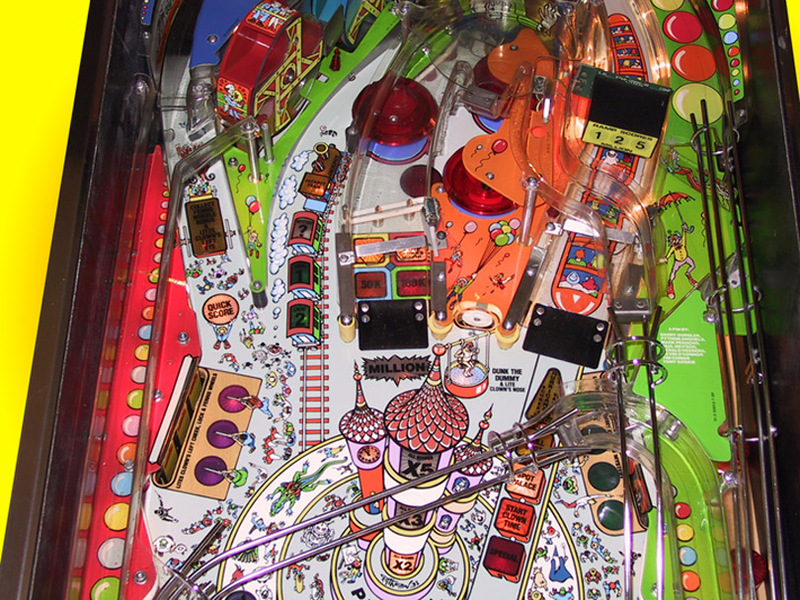 Lots of rides and games in a whole playfield of carnival attractions.